Purchase the right product, in the right quantity, at the right time. Do you need better control over your inventory? Want to decrease lost sales due to stock-outs while simultaneously avoiding the expenses associated with being woefully overstocked? Need an inventory forecasting seller tool that analyzes your previous sales data, seamlessly incorporates every variable of your re-ordering process, and predicts precise future purchase order quantities? 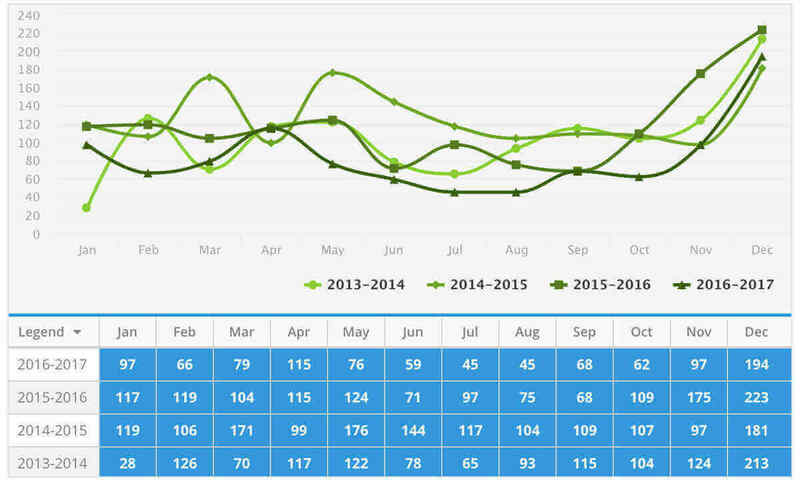 ForecastRx enables you to avoid lost sales & enhance stock order performance by employing multiple proven forecasting algorithms that analyze your sales history, identify trends, and recognize seasonality to predict future sales demand, which is then turned into actionable reorder quantities. "Managing production and purchasing from 4 manufacturers in 4 different countries with varying lead times has always been a challenge. ForecastRx has been a huge help. In a market that is experiencing substantial changes to new regulations, the ability to see trends as they are happening is a huge plus." Seamless integration with Amazon Seller Central that insures hassle free inventory forecasting. 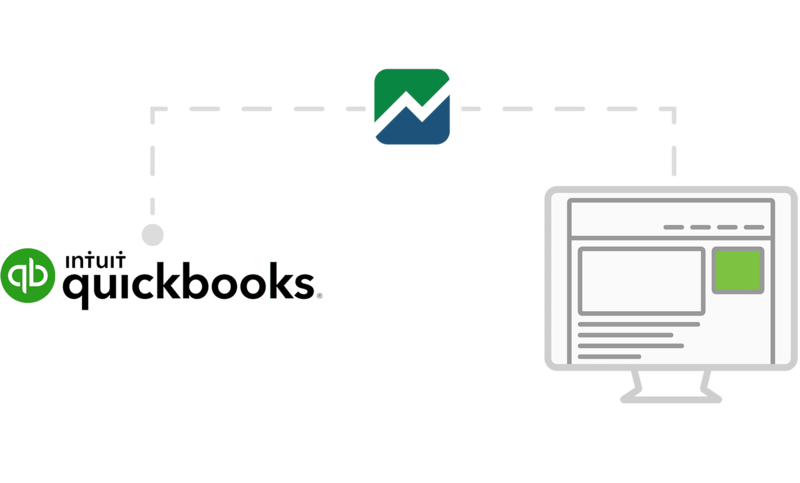 Take the complexity out of QuickBooks reporting. 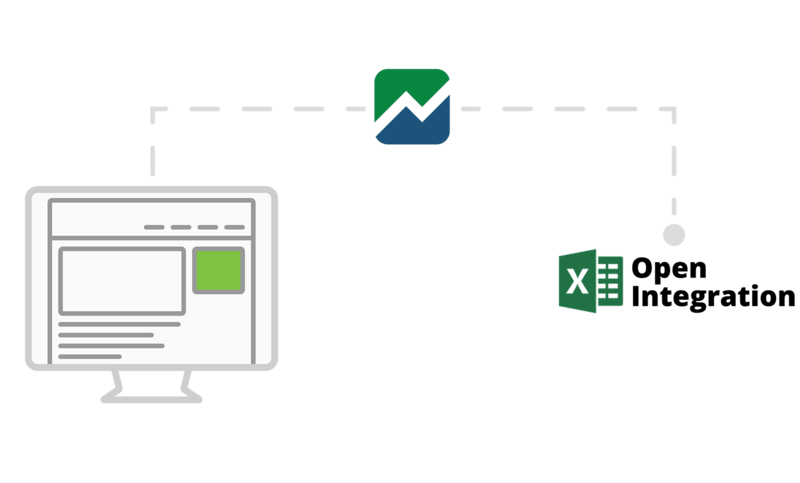 With seamless integration to your QuickBooks account, monitoring your inventory is as simple as syncing your data, setting a few parameters, and pressing run. 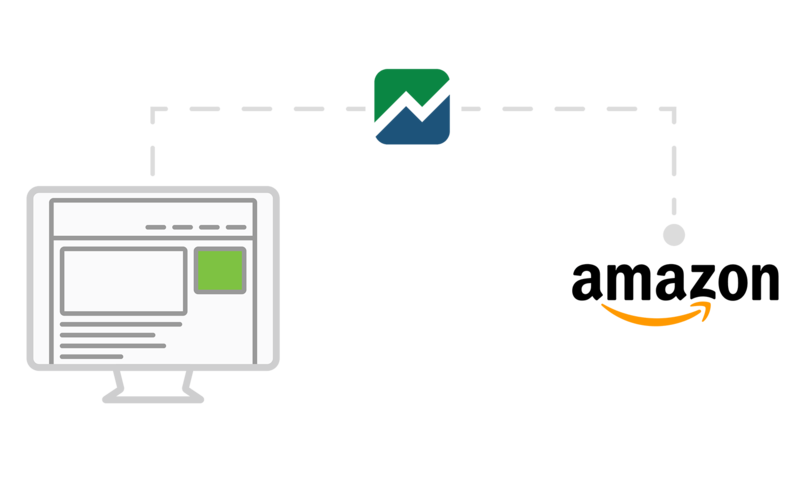 Don't use Amazon or Quickbooks, that's ok. We provide you with the ability to easily import your store data into ForecastRx.